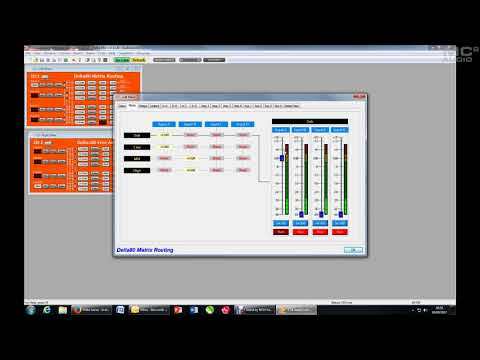 AudioCore Amped Edition Getting Online - How to connect to your Delta amplifiers in AudioCore in the Amped Edition that uses the new IP or USB/RS485 comms system. It's much quicker than previous versions and way easier to use! 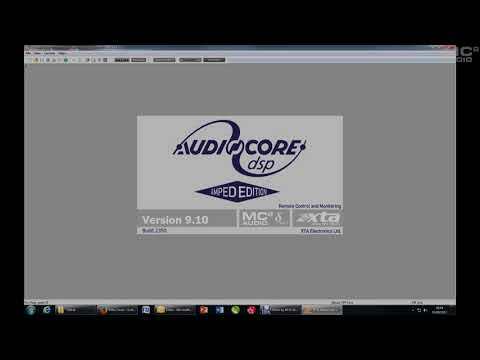 AudioCore Amped Edition Delta New Device Properties - Quick overview of the new features you'll see with Delta amplifiers in the AudioCore Amped Edition designed specifically to control and monitor MC2's Delta, and XTA's DPA and APA amps. 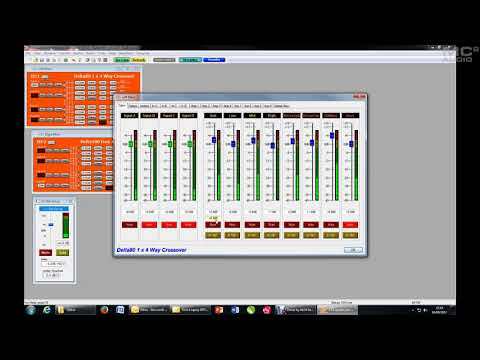 AudioCore Amped Edition Grouping - A detailed introduction to the comprehensive and powerful new grouping architecture within the Amped Edition of AudioCore - how to set it up and how to.